Will he be remembered more for demonetisation or boosting FDI? 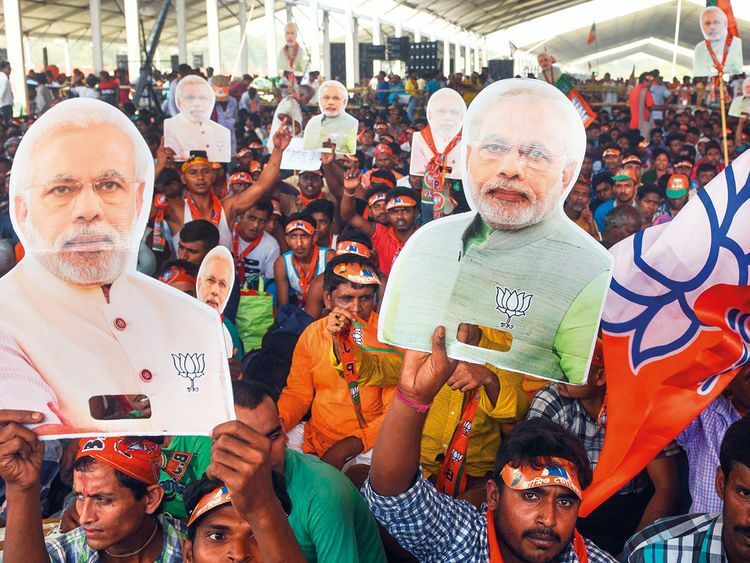 Mumbai: Indian Prime Minister Narendra Modi swept to power five years ago on a business-friendly manifesto that promised to shake up Asia’s third-largest economy and boost employment. However, Modi’s first term will perhaps most be remembered for a shock cash ban that rendered 86 per cent of the high-currency bank notes void overnight and hit growth.